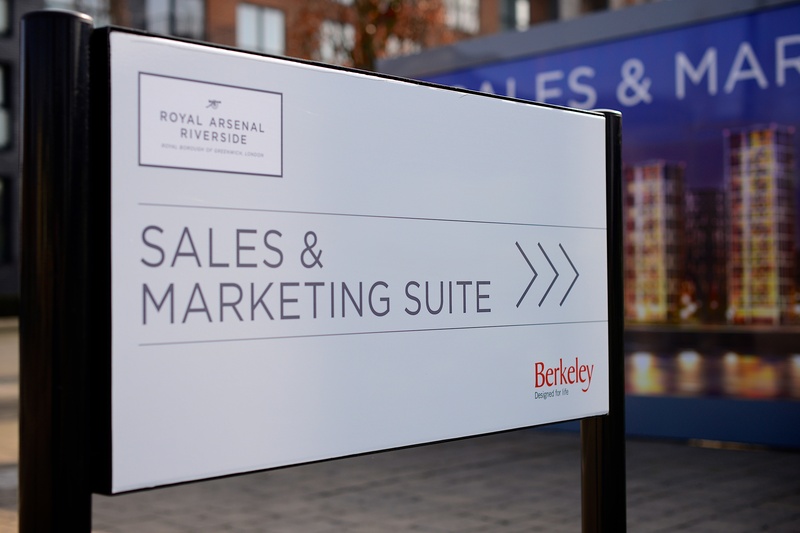 The historic redevelopment of Royal Arsenal by Berkeley Homes with its many residential phases and impressive commercial and infrastructure improvements requires constant attention, detail and compliance to powerfully promote the Royal Arsenal Riverside brand. 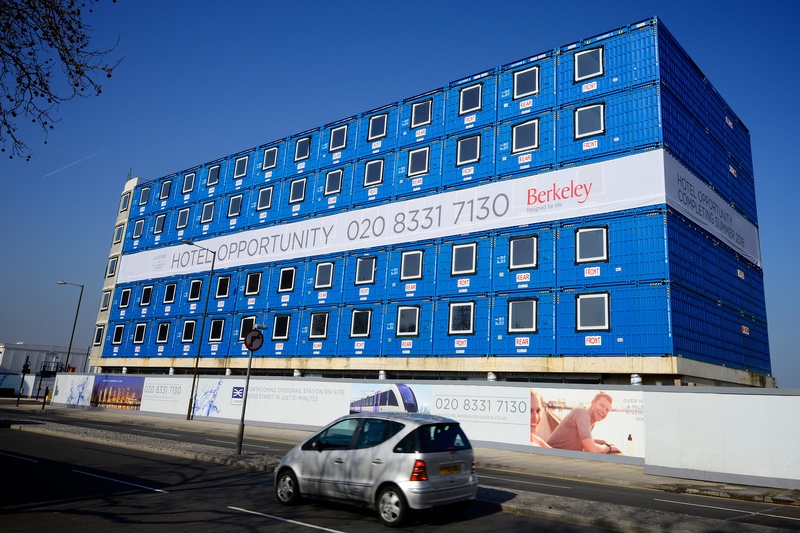 Turning to Octink to help promote specific phases of the development, concepts for exterior hoardings, way-finding signage, permanent monolith signs, and large format banners were all delivered within the overall scheme. Throughout, the need for planning, communication, and close client co-ordination with multiple stakeholders provided a significant challenge that our project and site teams were able to successfully adopt in executing all the branded elements. 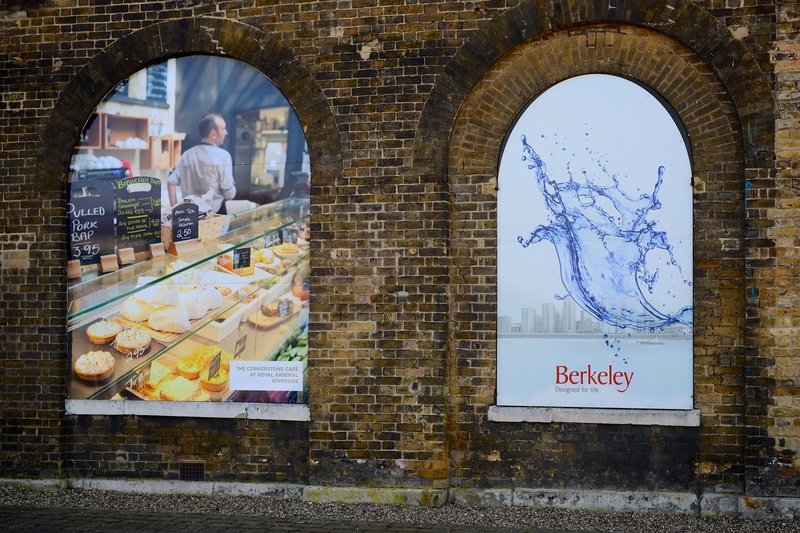 We were incredibly proud of the results with the quality of printing and the detail in installation clear to see. 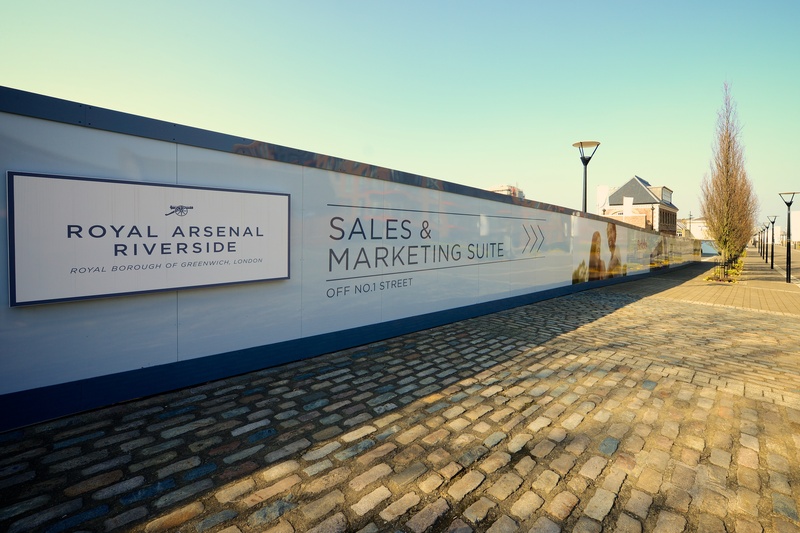 The Royal Arsenal Riverside project provides another great example of our ability to operate effectively to deliver display graphics and signage to London's most significant infrastructure projects.